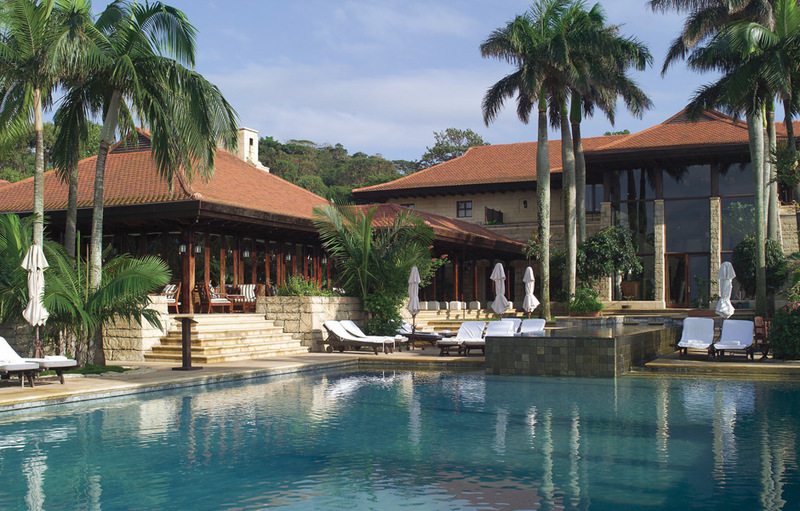 Zimbali Coastal Resort seduces her visitors enticing them in with her serene coastal forest reserves and miles of unspoiled beaches. This “valley of flowers” will delight both the young and the young at heart with its warm hospitality, deep history, natural wonders and endless entertaining activities. When staying at Zimbali you have a choice of the exquisite more traditional Zimbali Lodge or the more contemporary Zimbali Resort. 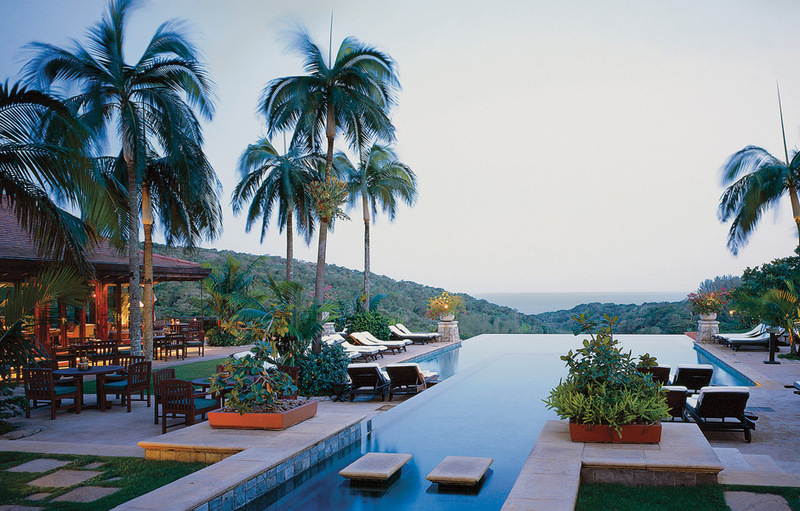 The Lodge has an eclectic mix of African and Eastern influences which complement the natural surroundings. 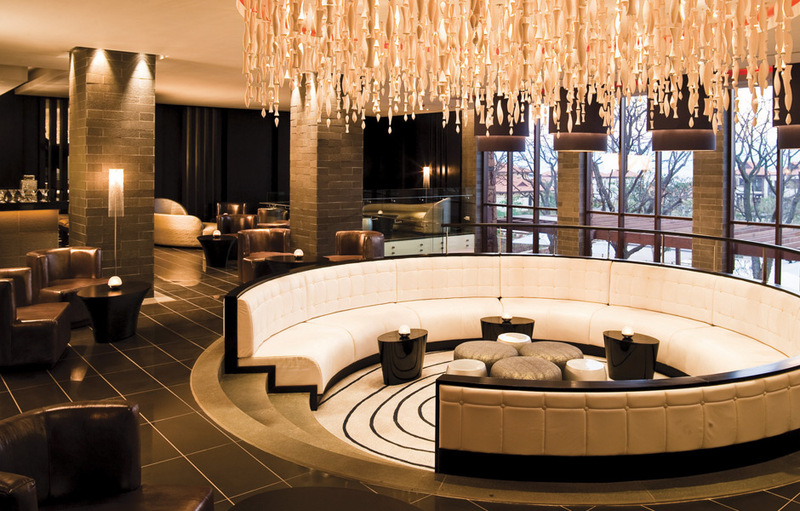 A true five-star experience, Fairmont Zimbali Lodge will satisfy your every need. Warm wood and russet tones combine to create a traditional African ambiance. 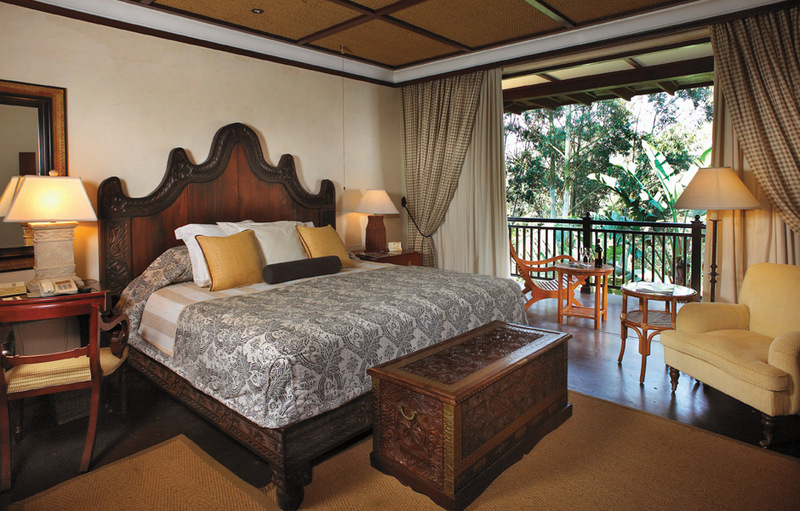 Each spacious room has its own balcony where guests enjoy magnificent views of Zimbali’s lush surroundings, golf course, lake or warm Indian Ocean. Turn-of-the-century Victorian claw-and-foot tubs and separate showers are found in each room’s en-suite bathroom. Private butlers are on hand to cater to every guests need. 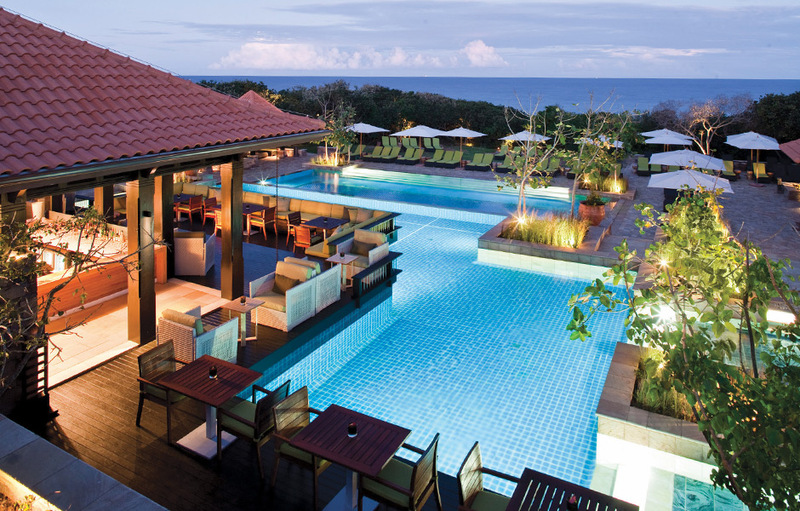 With a more contemporary African/Eastern influence the Fairmont Zimbali Resort is set closer to the coastline with magnificent panoramic views of the sapphire Indian Ocean. The hotel offers guests a variety of unique dining options, the luxurious Willow Stream Spa, a fitness centre and five sparkling salt water pools. 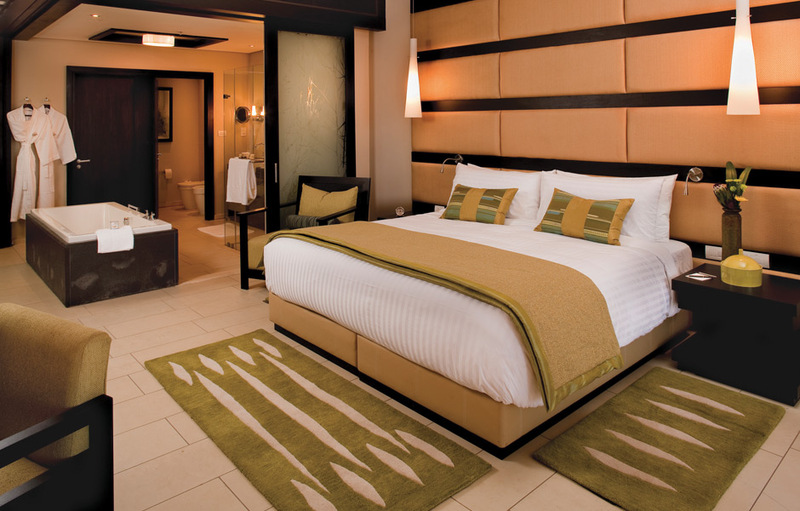 From Deluxe Rooms to the 417 square meter Presidential Suite and Heritage Place Villas, there is an option to suit every guest at the 154 room Fairmont Zimbali Resort.